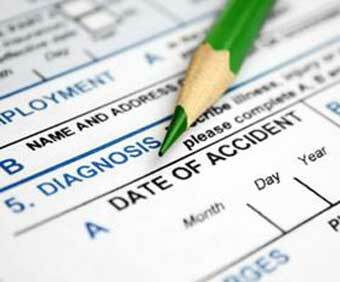 Every 14 seconds, someone is injured in an automobile accident & worker’s comp accident. Another 600,000 will continue to have long-term pain & symptoms. 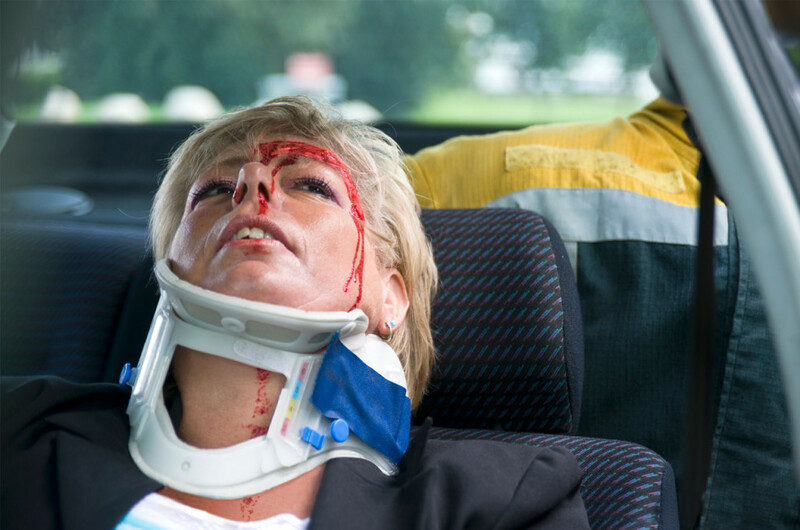 Another 150,000 will become disabled to a specific degree each year as a direct result of whiplash caused by an auto accident, worker’s comp, and slip & fall accidents. 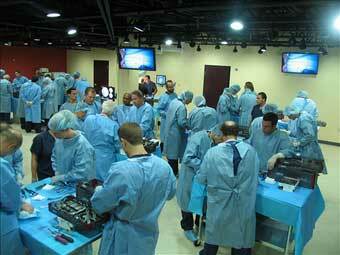 Spine Specialists of Atlanta is the leader in the industry. Our third party letters of recommendation, which are available to you upon request, demonstrate that we are a highly respected and dedicated organization who puts its patients first. The techniques effectively address the limitations of current physical examinations and MRI/CT scan technologies that are unable to directly isolate the actual symptomatic/painful spine structures pre-operatively. Over the past decade our Medical Director has trained many physicians to isolate specific nerves that in turn enable the identification and treatment of the patients source of pain. The surgeons are on a worker’s compensation standby to treat some of the most difficult back and neck problems for employees of some of the largest companies in the world. The Physicians at Spine Specialists of Atlanta are each very adept at providing testimony in a courtroom or deposition scenario.